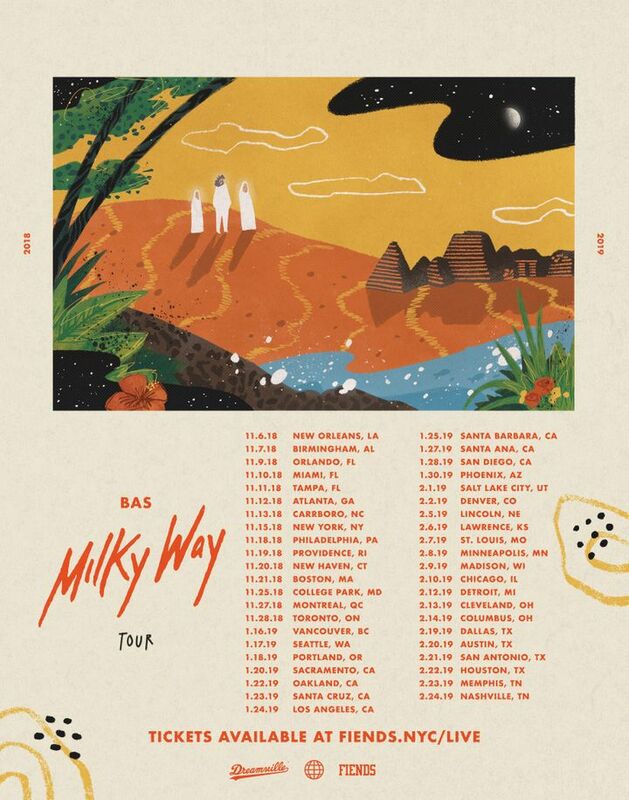 Milky Way Tour. 43 city trek. On sale now. So excited to see you again! THTR was 28 cities. Bunch of new cities I’ve never headlined before! My how we’ve grown 🙏🏿 DROP A 🍼 IN THE COMMENTS IF YOU’RE PULLING UP AND GOING CRAZY WITH ME. Literally the concert was so awesome and meeting him and everyone was everything! Wow...what a show! High energy and good vibes means a fantastic concert!